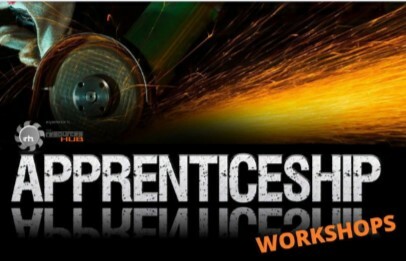 Are you or someone in your network considering applying for an Apprenticeship? Learn how to be ready for applications and generally what stages candidates go through when they get to the next stages at a workshop on Wednesday 4 July 2018. Join award-winning Careers and Recruitment strategist Dani Tamati as she explains how best to market yourself in this highly competitive space. To book visit Facebook, www.therh.com.au or Event Brite.